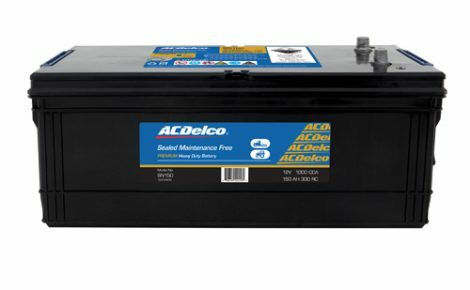 ALL SPB Maintenance Free Batteries feature lead calcium expanded grids (lead calcium technology) for improved resistance to corrosion, gassing, and water usage, self-discharge and thermal runaway, all of which limit battery life in conventional lead acid batteries. 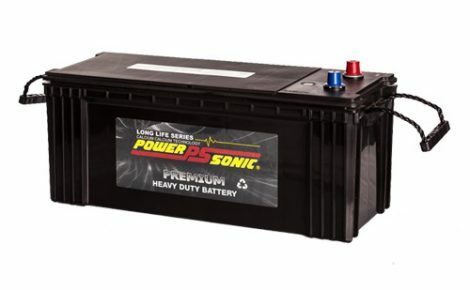 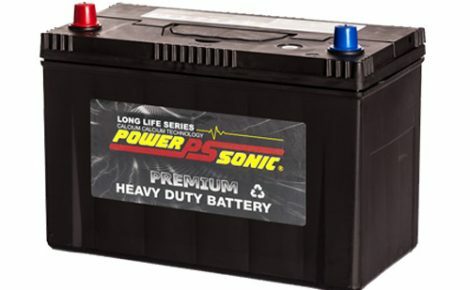 This high performance range of Heavy Duty Batteries are built to withstand all terrains and beatings making them the perfect truck and tractor batteries. 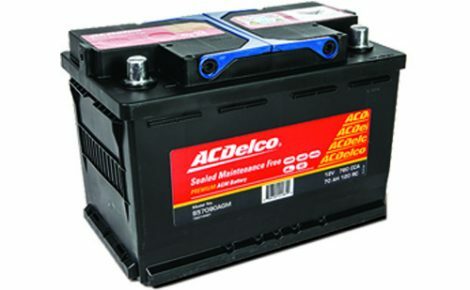 They are purposely built with extra thick plates for a greater crank and vibration resistance. 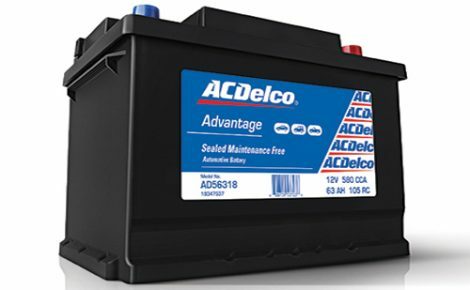 Our truck and tractor batteries come in both the ACDelco branded product and our Power-Sonic Automotive range.